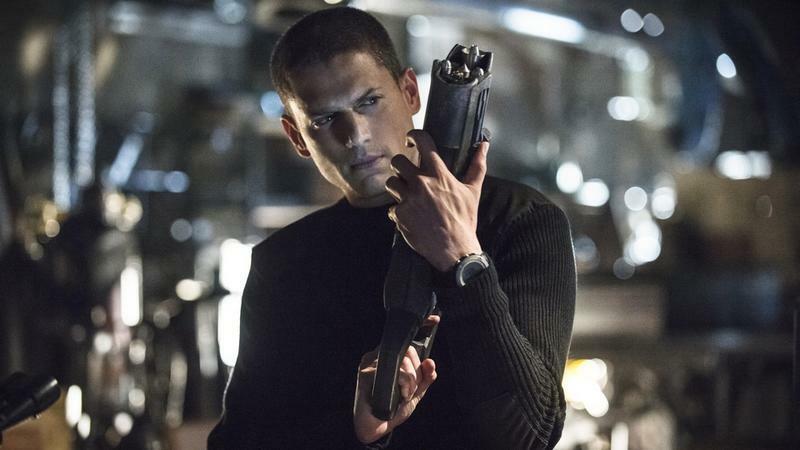 A third DC show is coming to The CW—and it features several familiar faces. 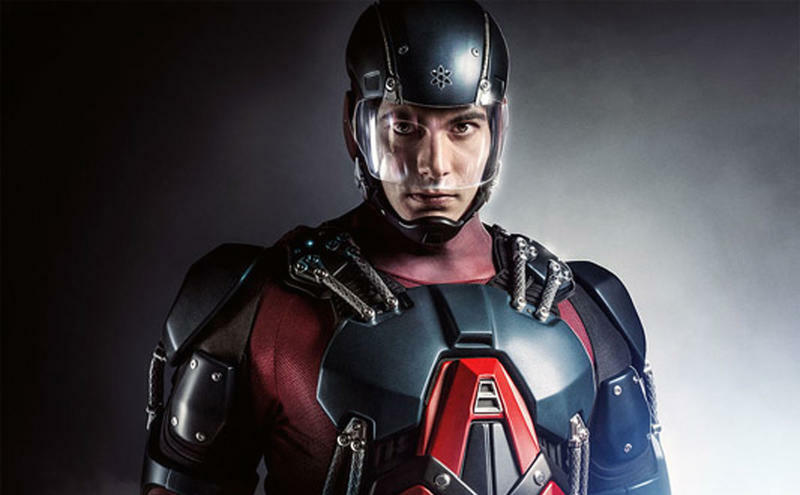 The CW on Thursday announced its fall 2015-2016 lineup additions, and among a trio of new shows is Legends of Tomorrow, a completely fresh series based on characters from Arrow and The Flash. So, essentially, this is a spin off, and will exist in the same fictional universe. Having seen the future, one he will desperately try to prevent from happening, time-traveling rogue Rip Hunter is tasked with assembling a disparate group of both heroes and villains to confront an unstoppable threat – one in which not only is the planet at stake, but all of time itself. Can this ragtag team defeat an immortal threat unlike anything they have ever known? 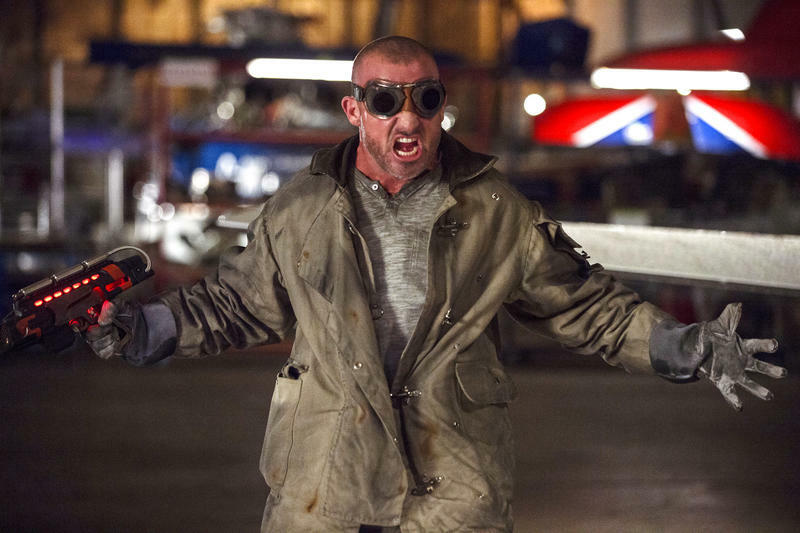 Will Legends of Tomorrow be able to successfully juggle familiar characters from two established shows? That remains to be seen. Both Arrow and The Flash have their own sizable followings, so Legends of Tomorrow should have no trouble finding an audience. More information should be released in the coming weeks and months.